Today’s door is the door to our holiday chalet. 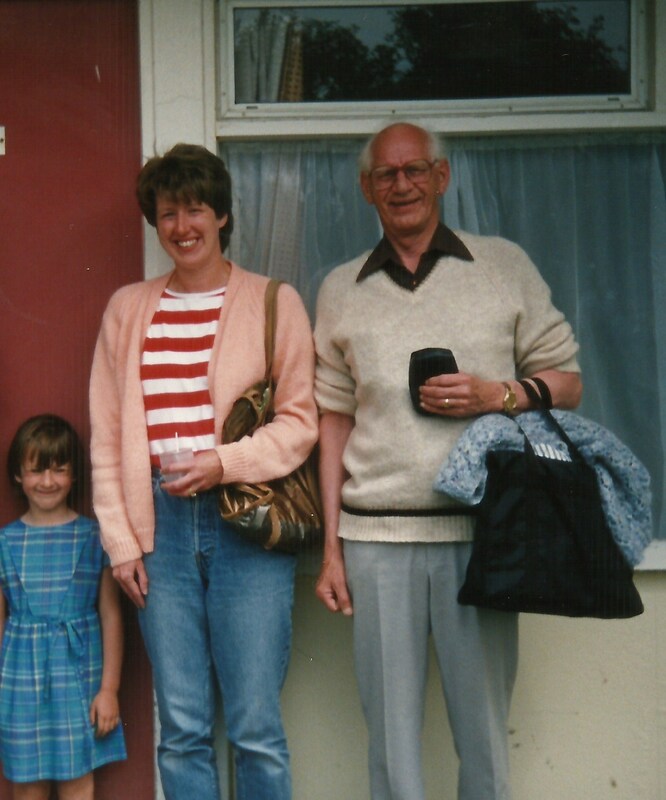 Most of our family holidays were spent at Pontins Holiday Camps, and this photo is one of the years we took my parents along with us. It was Camber Sands Holiday Camp, in East Sussex not too far from where we live! Our daughter, Emma loved having her grandparents along for the holiday, and we all had a good time. It took me back to my own childhood, when I went to the same Holiday Camp with my parents. Here I am in one of the paddle boats. 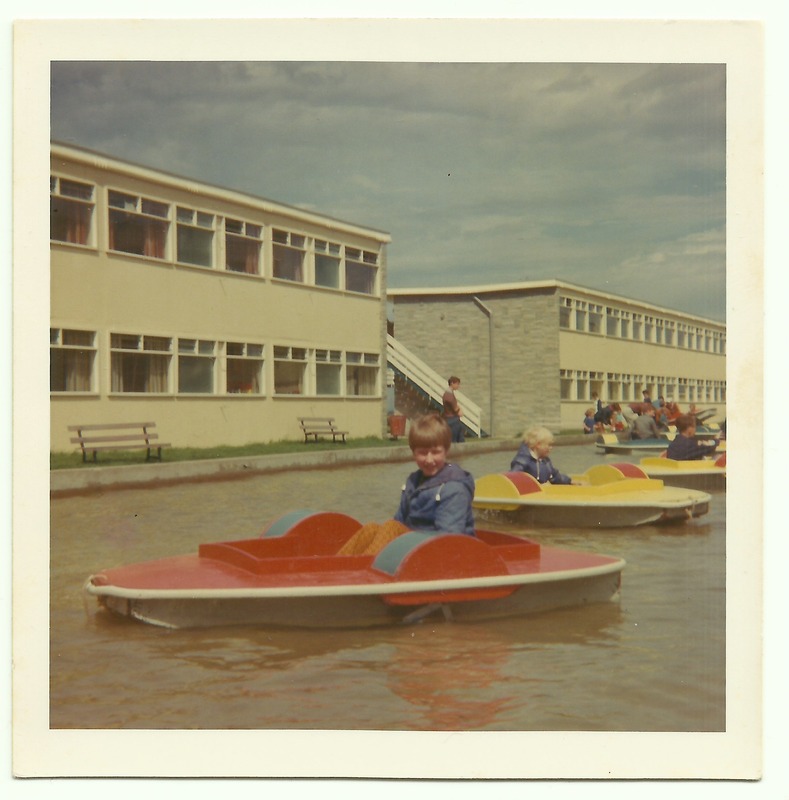 This entry was posted in Holidays, jackiedinnis and tagged Advent, advent calendar, Pontins, Pontins Holiday Camp, summer holiday. Bookmark the permalink.